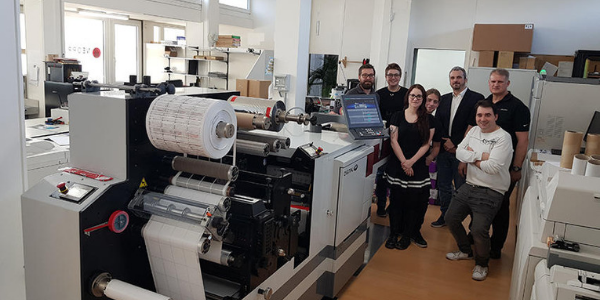 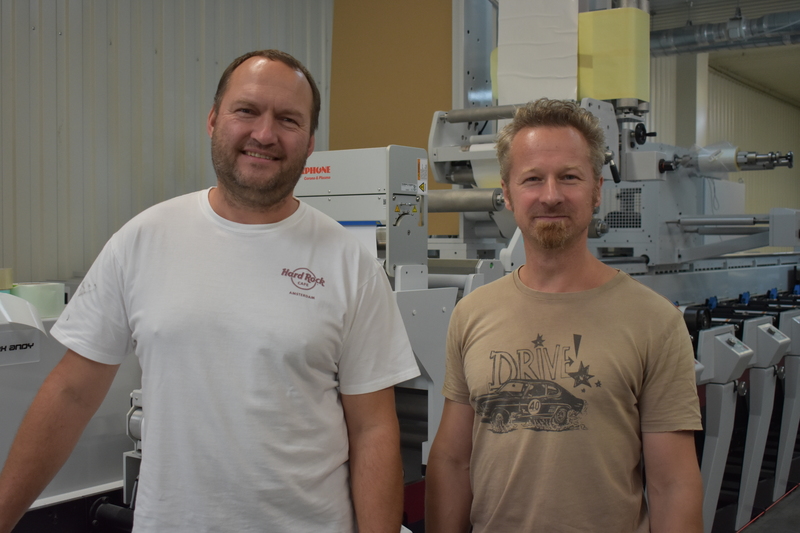 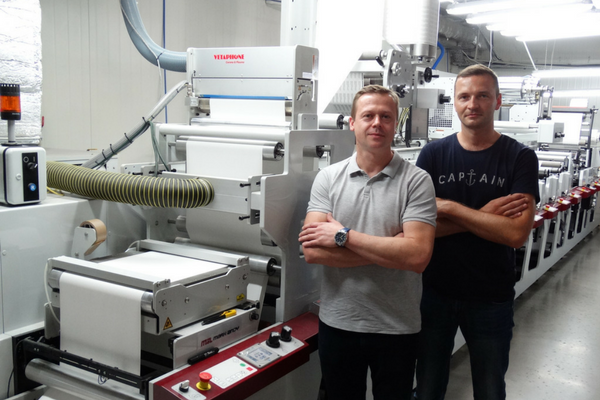 One of the Czech Republic’s leading label converters, KZK, has installed a Mark Andy P5E Performance Series press at its facility in Brno. 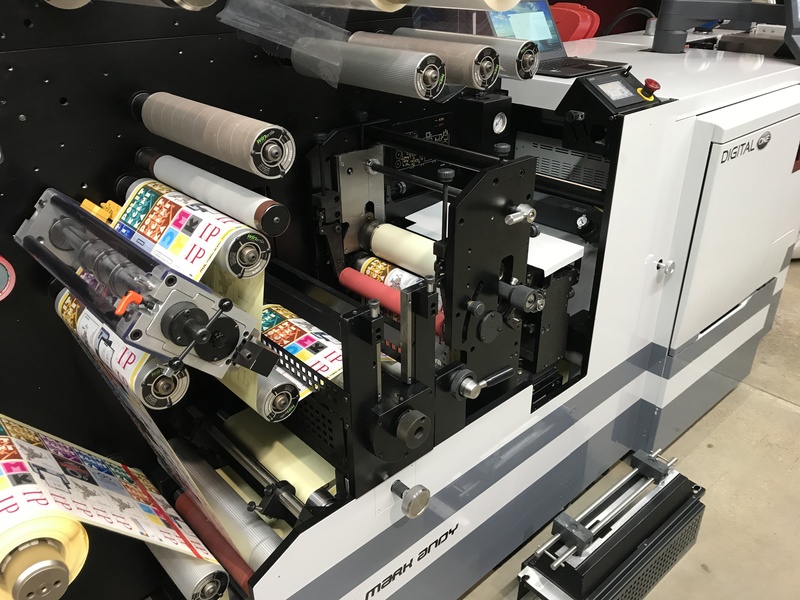 Desmedt, a Mark Andy partner, was recently featured in a “Companies To Watch” spotlight by Label & Narrow Web. 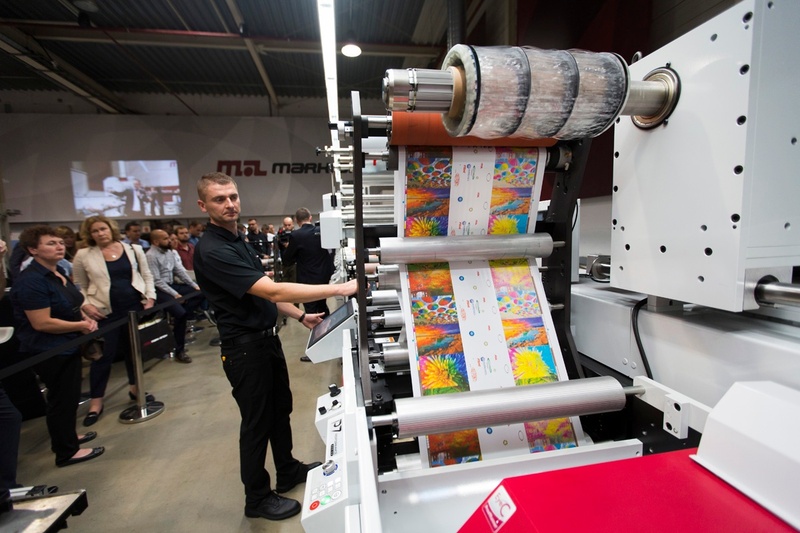 The mid-sized print business was acknowledged for its strategic investment strategy that has delivered a competitive advantage and a greener net impact on the environment. 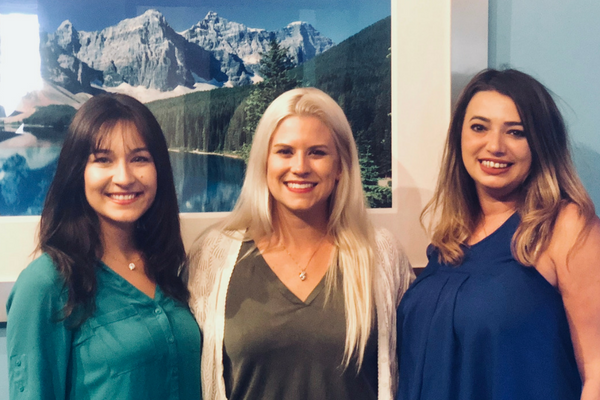 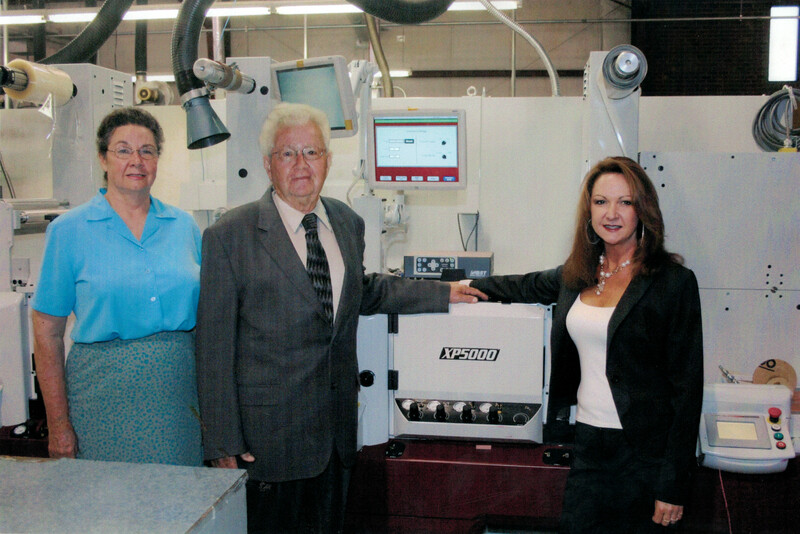 At Mark Andy, we’re all about long-standing partnerships that foster growth and success with our customers. 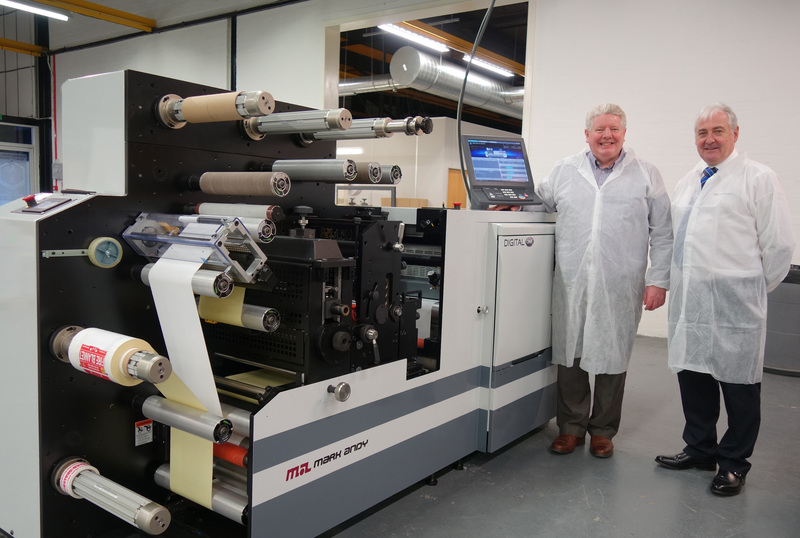 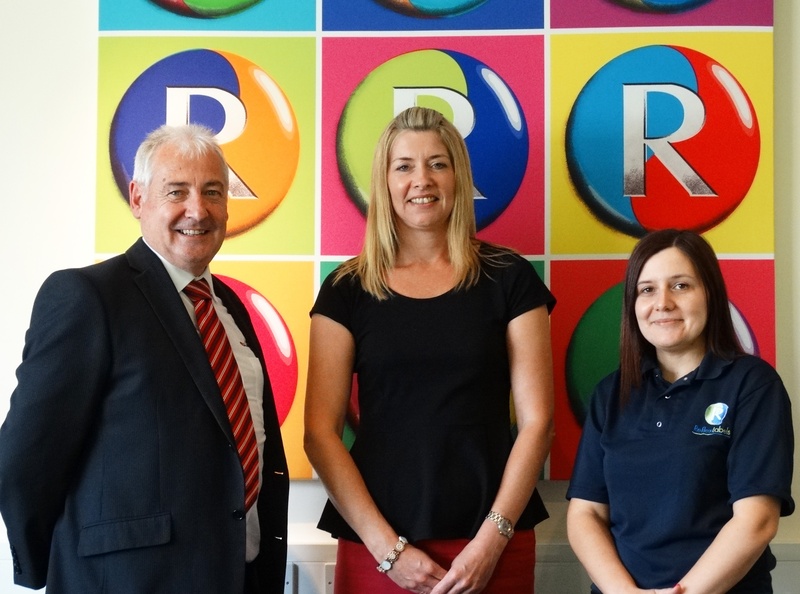 Reflex Label Plus, formerly Labelsco, which became part of the Reflex Group in 2012, has ordered a top-of-the-range Performance Series P7 from Mark Andy UK for its plant in Barwell, Leicestershire. 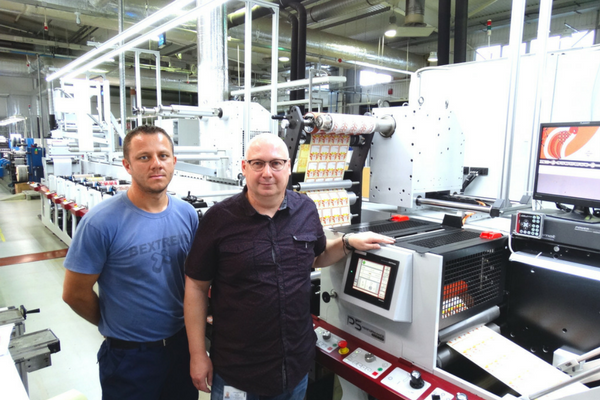 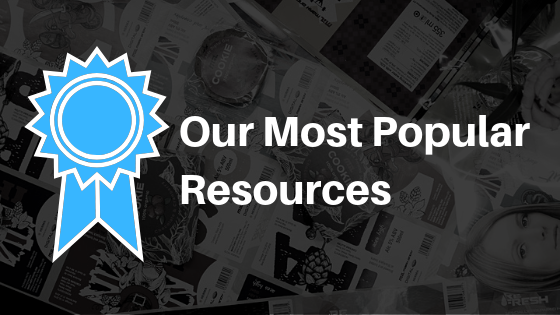 Any label converter that carries more than €750,000’s worth of stock, which equates to one month’s supply, may be considered a major player – when that company is in Romania, with its relatively small and undeveloped market, it makes an even larger statement. 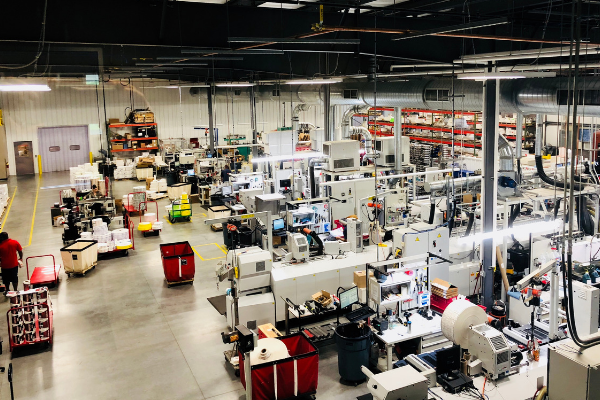 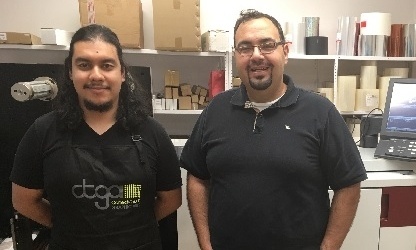 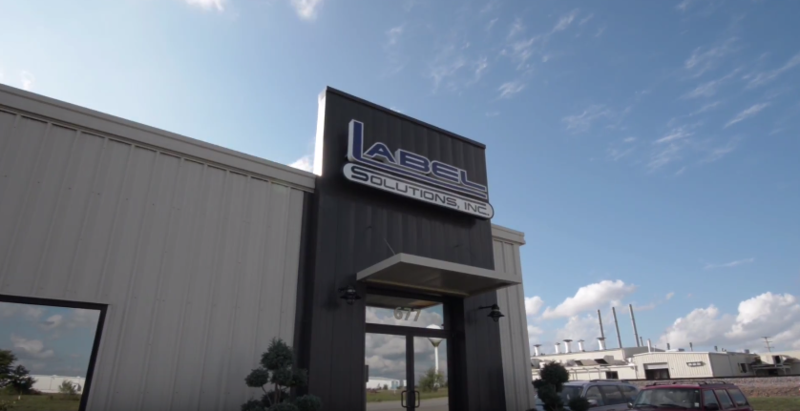 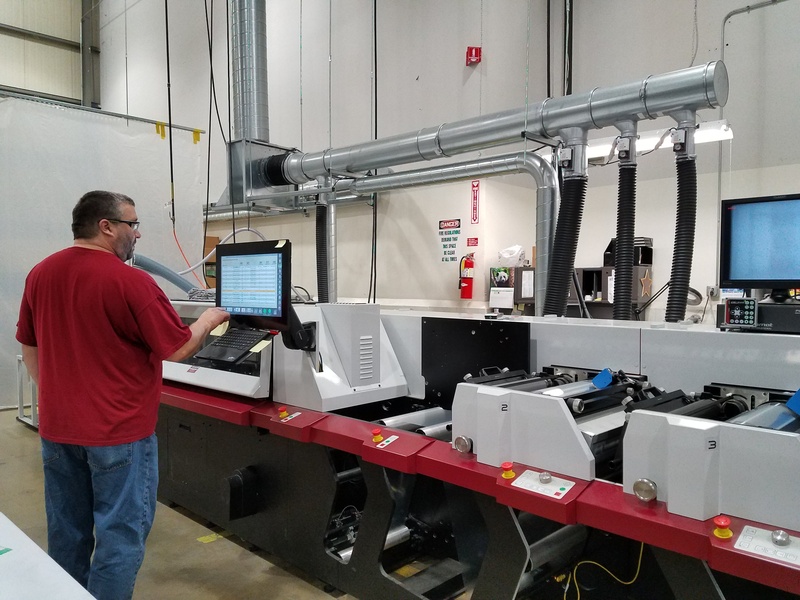 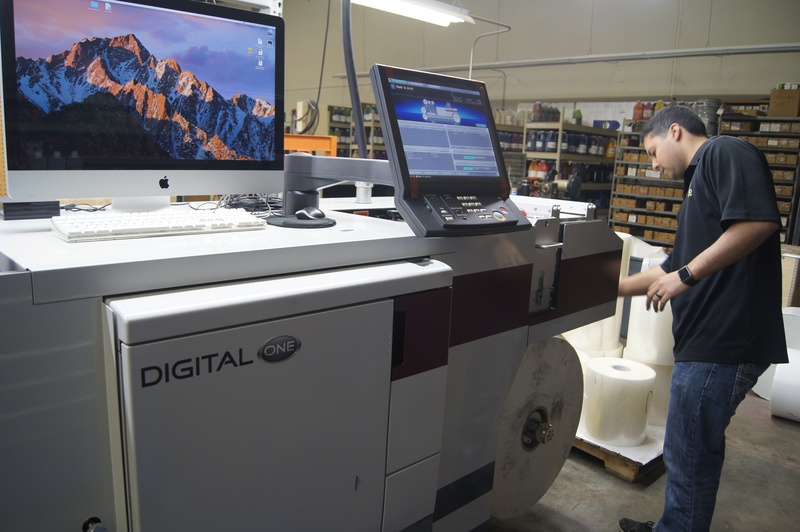 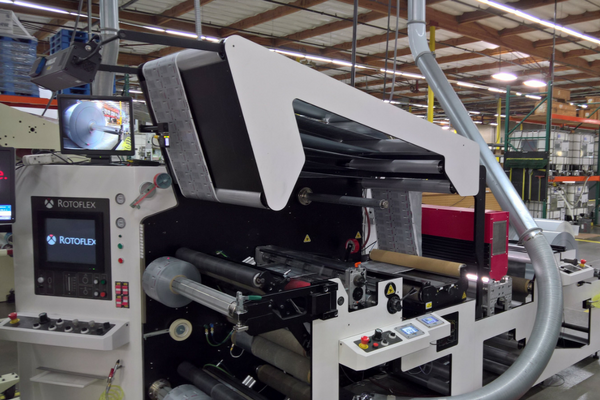 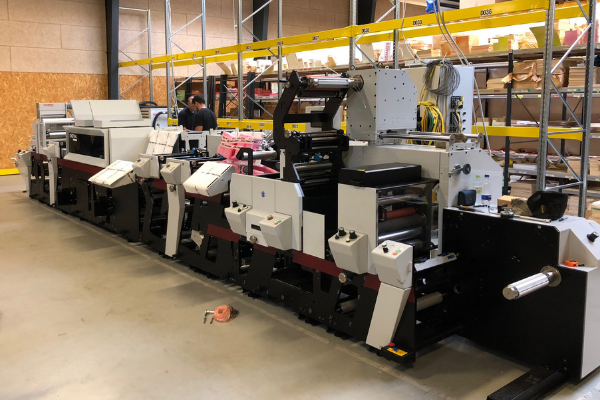 Rotoflex has confirmed another VLI sale to Label Technology, a North American printer that specializes in flexible packaging and pressure sensitive labels solutions. 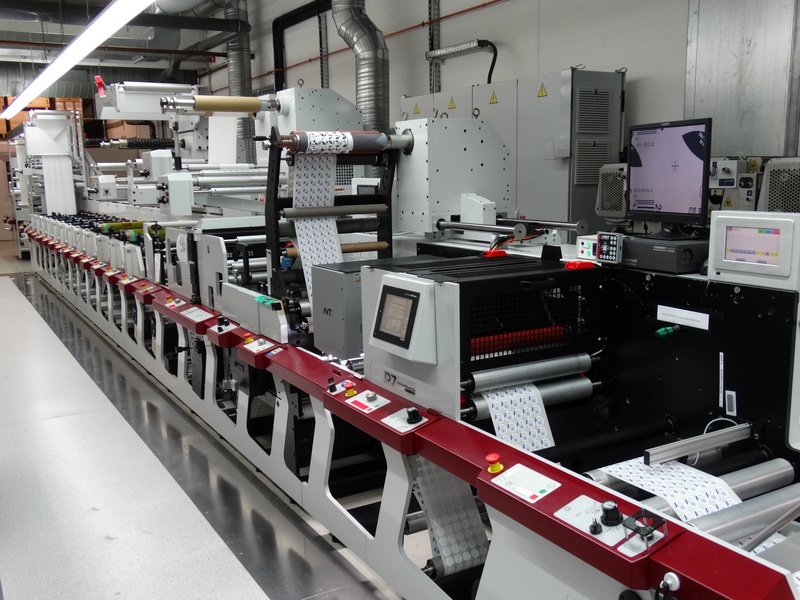 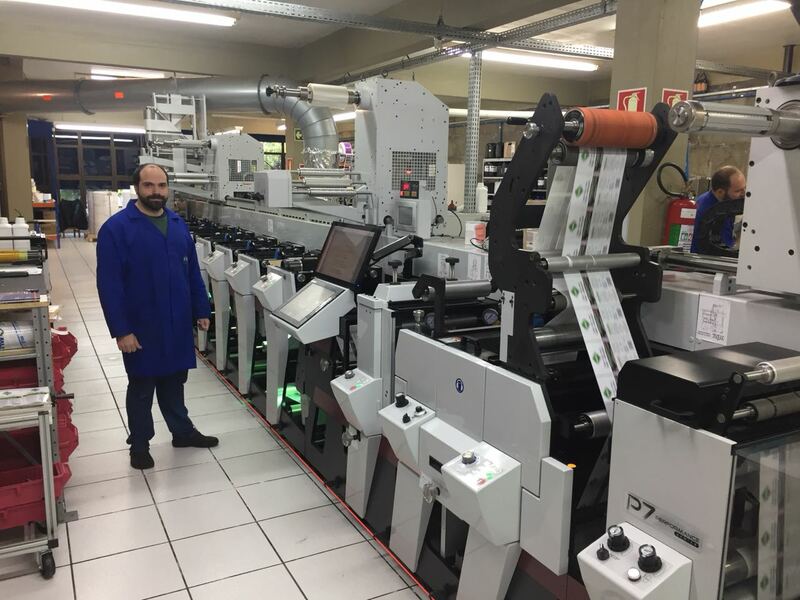 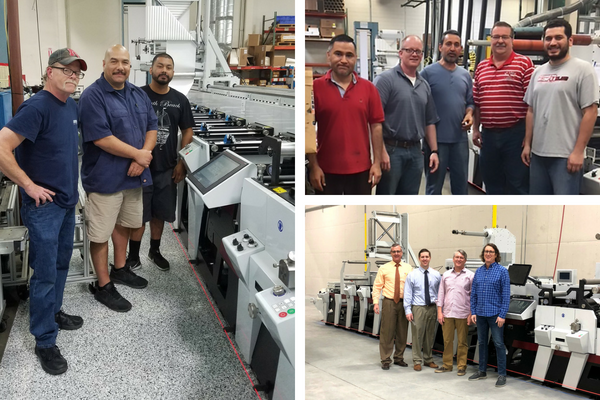 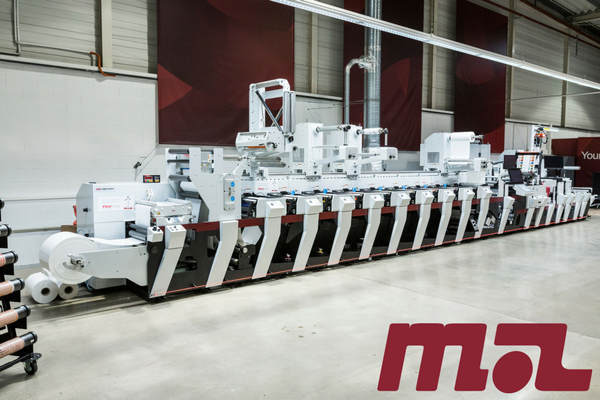 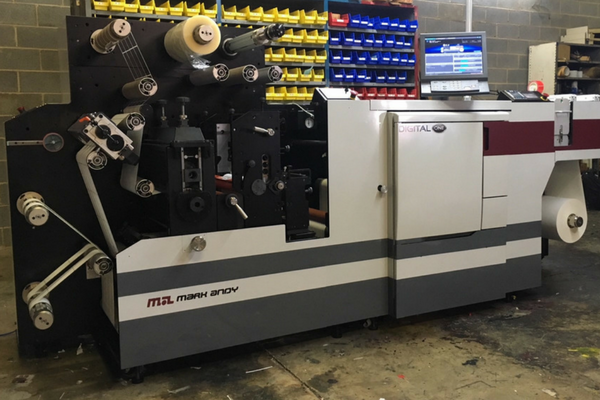 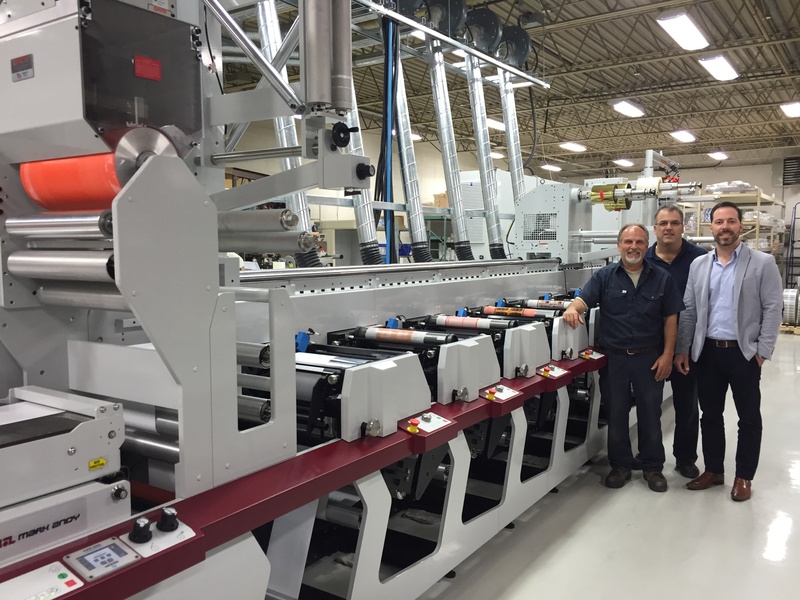 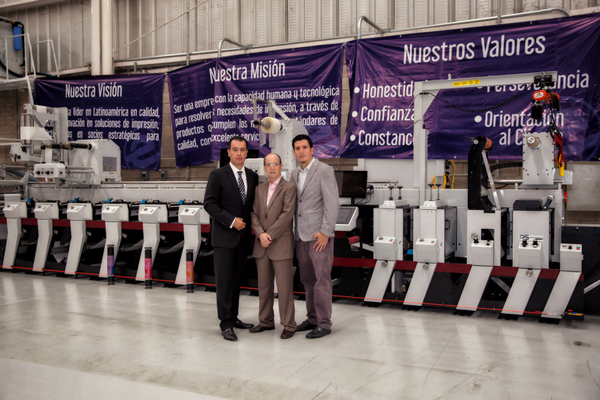 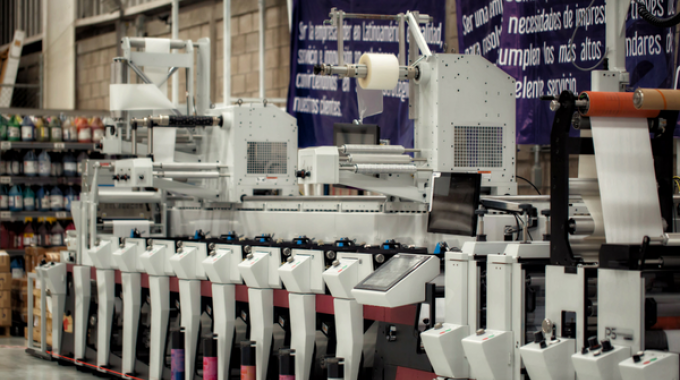 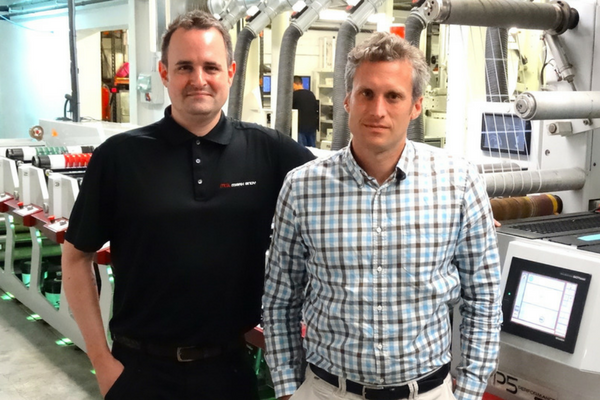 Spanish label converter, Mirmar SA, has added to its stable of Mark Andy flexo presses with another of the manufacturer’s award-winning Performance Series. 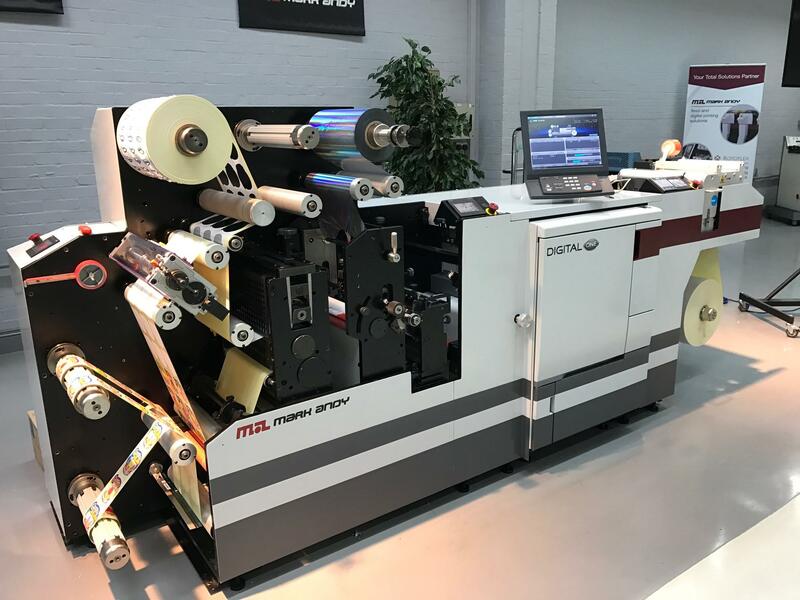 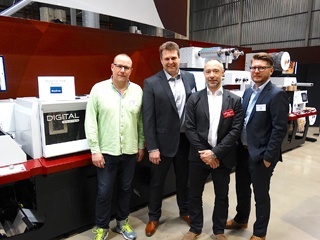 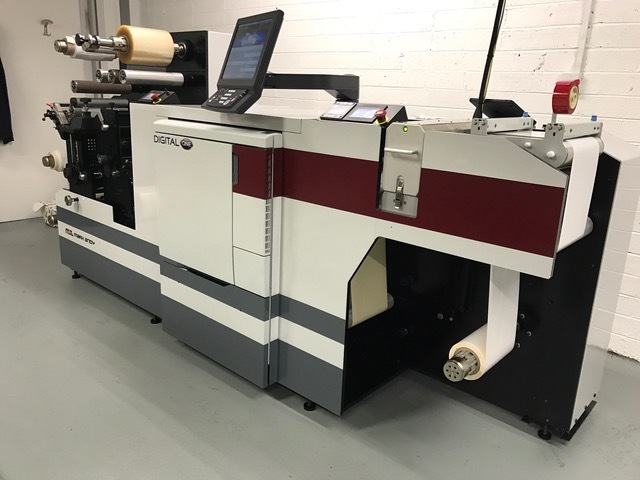 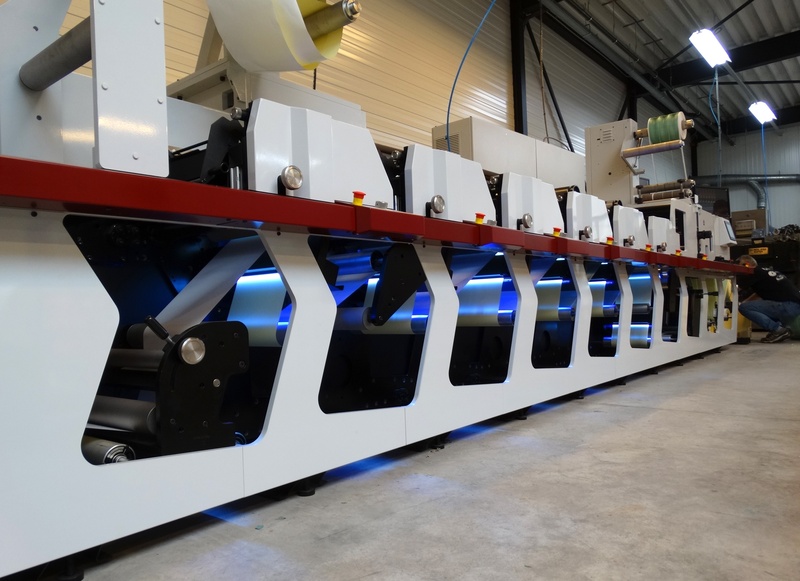 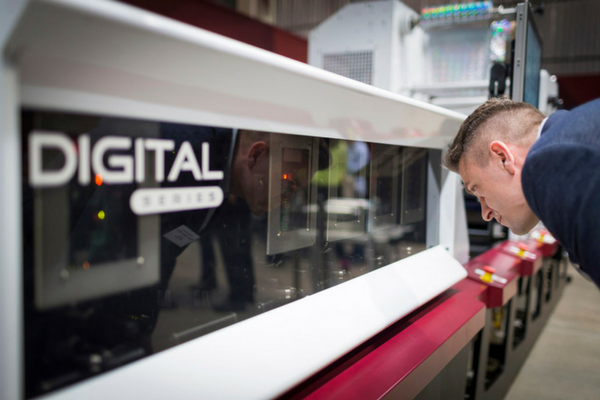 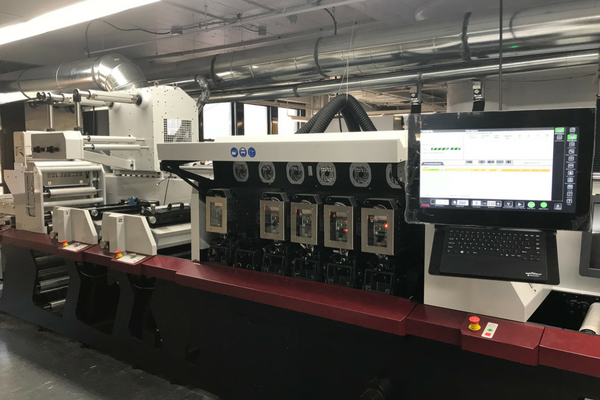 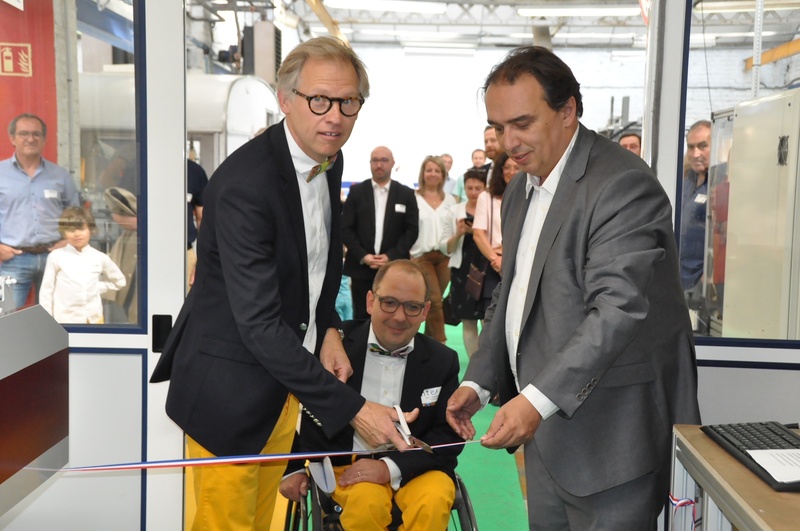 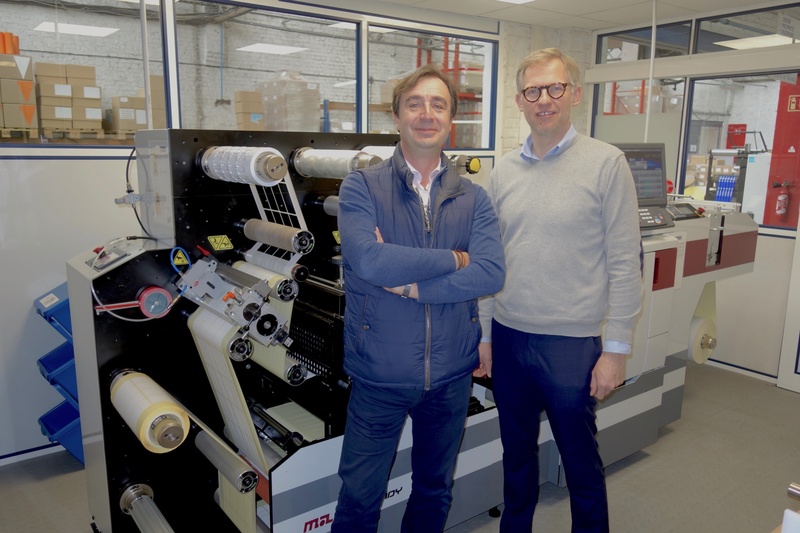 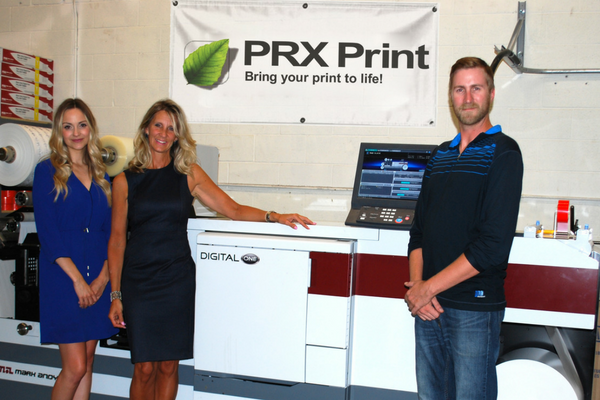 Dutch Graphic Group (formerly Graphic & Mail) has installed the first Mark Andy Performance Series press in the Benelux to be fitted with ProLED curing. 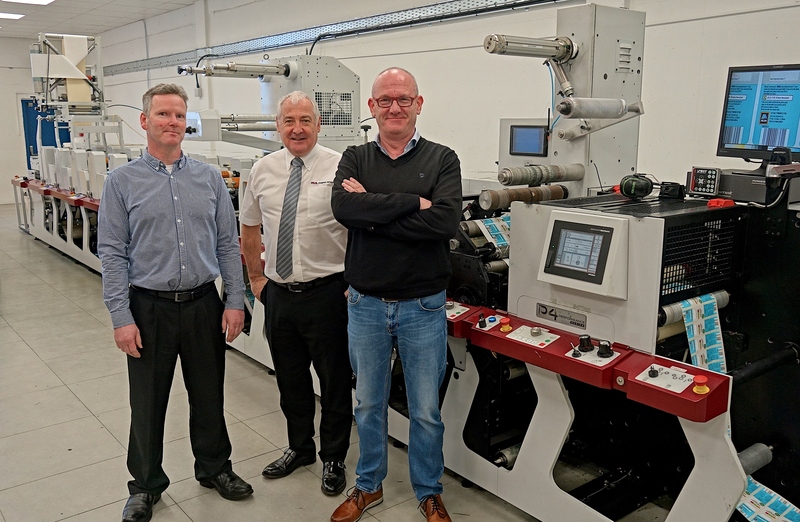 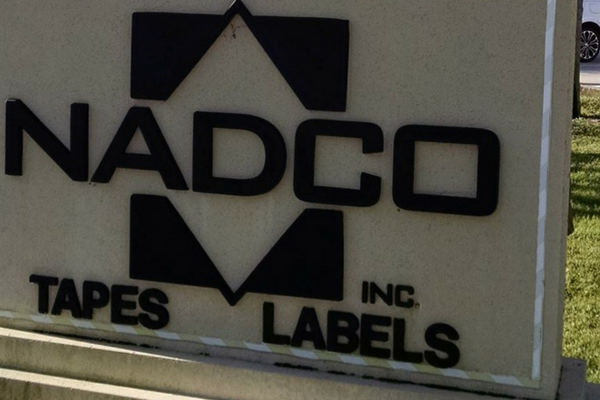 In a strategic move that substantiates Mark Andy as a preferred supplier, All4Labels Global Packaging Group, the newly created global group that includes Baumgarten, RAKO, and X-Label, has installed two high specification Performance Series P7 presses in Witzhave (Germany) and Hangzhou (China).